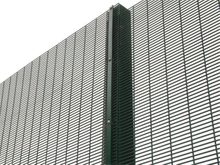 High Security Fence/Security Fence and perimeter barrier systems to protect private and public assets. Security fence also known as 358 Security fencing, 358 High Security Fencing providing security with excellent see through visibility. Security fence makes the place looks safe, elegant and contemporary. 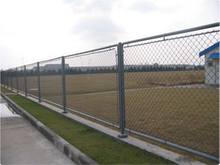 Security fence provides strength and durability to public and high traffic areas which need a quality security fence barrier.